My old friend Mike Langevin turned me on to this site. 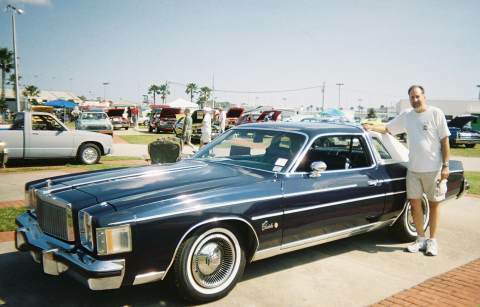 This is a picture of me and the classic 1979 Chrysler Cordoba I was showing in Daytona Florida in 2008. I now live in central Florida (since 1984). Time sure flies but memories remain.